So it's after midnight right now, and my mind tends to wander to all kinds of strange places during these late hours. What better time to write a hub, right? This is me spewing all of the random nonsense that goes through my mind about video games onto a screen. This should be interesting, to say the least. 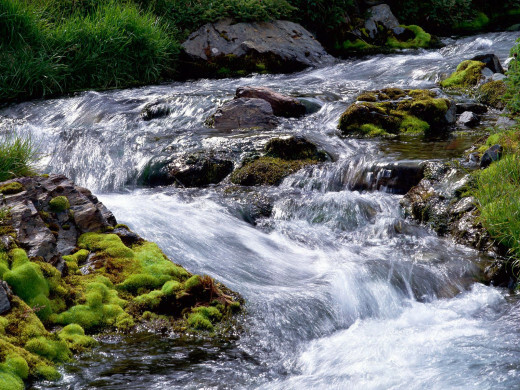 And yes, that is an actual photograph of an actual stream. Be jelly. 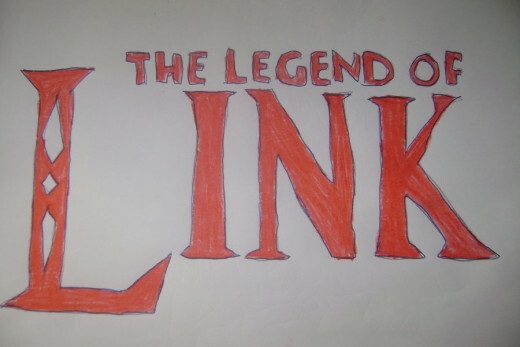 If I'm the hero, then why isn't the legend about me, Link? What's so great about Zelda's legend, which consists of being in peril or in disguise 99% of the time? 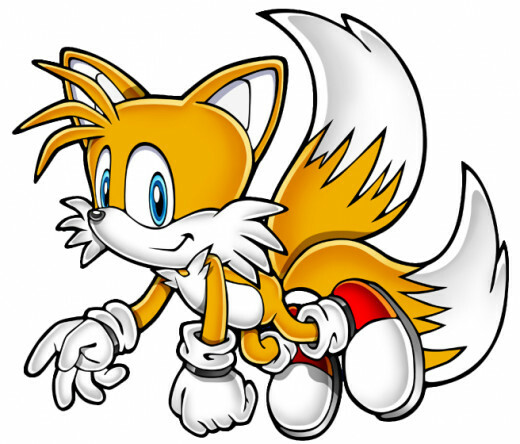 Tails' real name is Miles Prower. MILES. PROWER. Miles...per..hou-OH! You know, despite Sonic 2 being my favorite game ever, I never noticed that pun until someone told me in high school. Where do you find a pink gi, anyway? 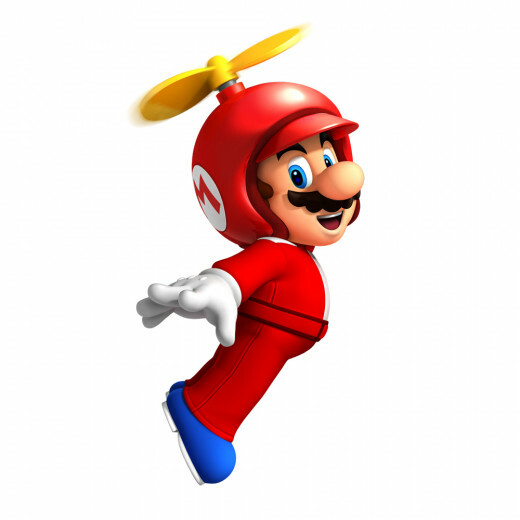 Do people even remember that Mario is actually a plumber at this point? 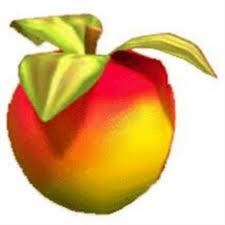 I discovered Crash Bandicoot's wumba fruit before I found out about the very similar mango. When I laid eyes on my first mango, I shouted to the heavens "IT EXISTS!". What kind of name is Solidus Snake, anyway? 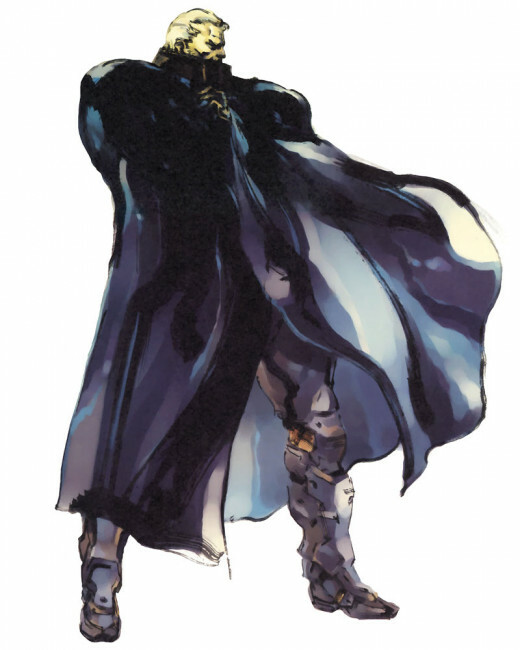 I mean, there have been Naked, Solid, and Liquid Snakes, but Solidus? What does that even mean anyway? Is that even a word? More like...Solidufus Snake. Somebody better contact the nearest hospital, because someone just suffered a severe BURN. Edit: After a quick check on Wikipedia, Solidus is some fancy schmancy chemistry term. I hated chemistry, so by association, I hate you too, Solidufus Snake. I must be an arsonist, because I can't stop BURNING you. HOW ON EARTH HAS THIS GAME SKIPPED AN ENTIRE CONSOLE GENERATION??? 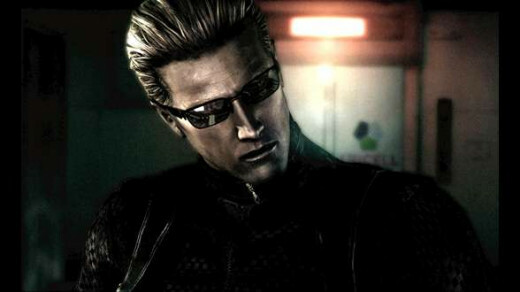 Am I the only one who thinks that Albert Wesker looks like Duke Nukem's sophisticated twin brother? 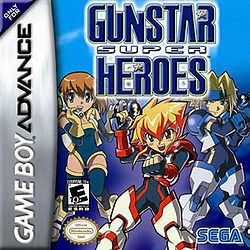 Holey moley, when did Gunstar Heroes get a sequel?! More importantly, why haven't I played it yet?? 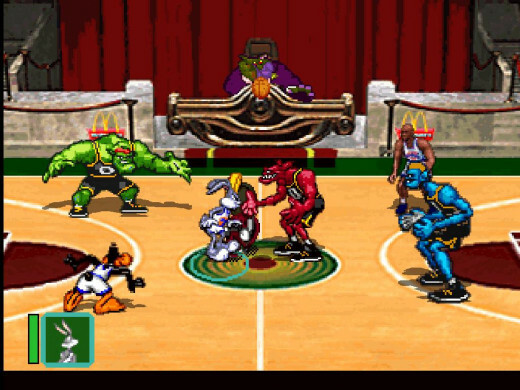 I'm finally coming to terms with the fact that Space Jam was a TERRIBLE game, and I spent way more hours playing it than I should have. Still the best film ever, though. 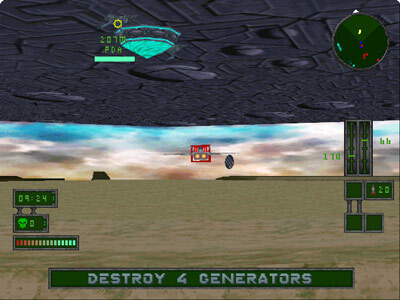 Speaking of horrible licensed Playstation video games based on entertaining 90's films, has anyone here EVER gotten past the first level of the craptacular Independence Day game? 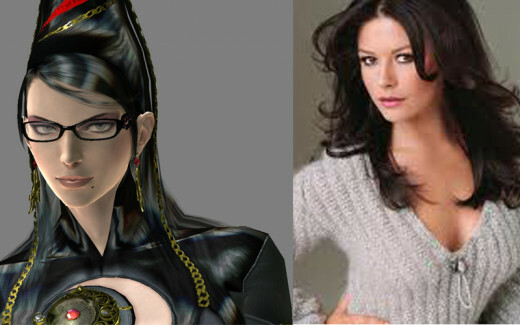 I think Catherine Zeta-Jones could totally pull off Bayonetta if they ever made a film for the game. Are you familiar with the classic joke, "The Aristocrats"? 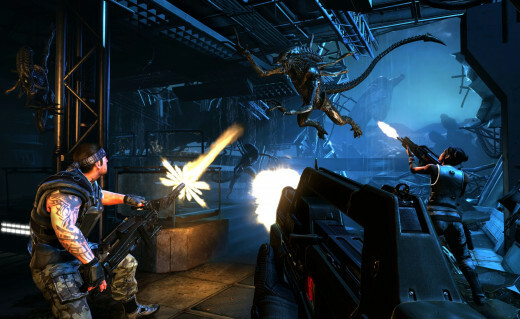 If so, by replacing the punchline with "Aliens: Colonial Marines", the joke becomes more effective than ever. Seriously. 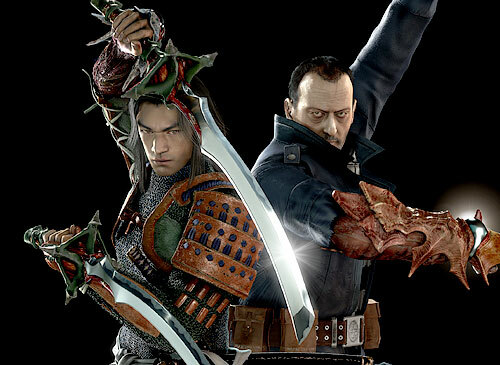 Onimusha HD Collection. 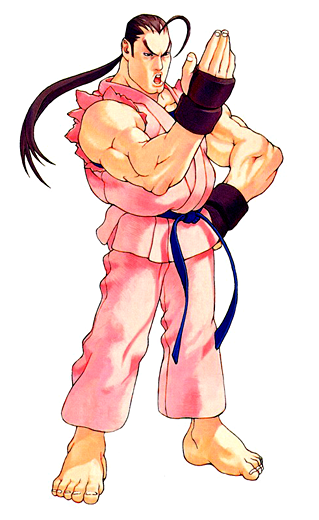 Make it happen, Capcom. 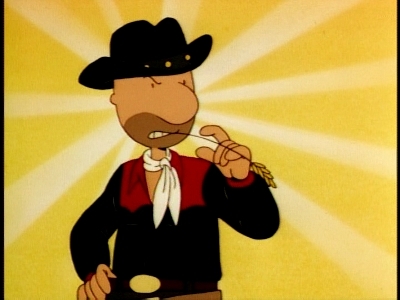 Surely, I'm not the only person who thinks of Durango Doug whenever I hear about the Durango, Microsoft's codename for the next Xbox. As of now, the answer is "no". 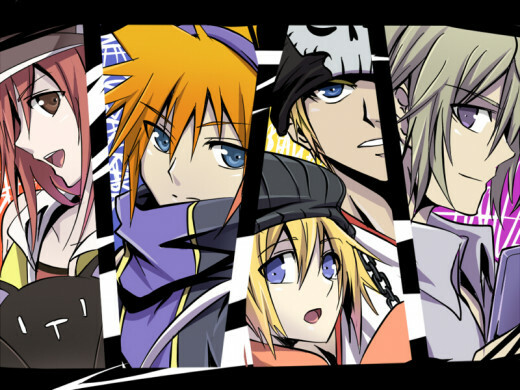 More people need to play The World Ends With You. Here's why. 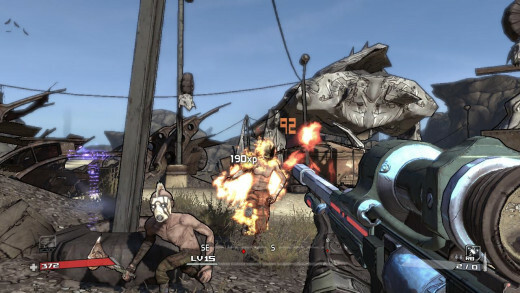 Once, at an old job, I discussed Borderlands with a co-worker. 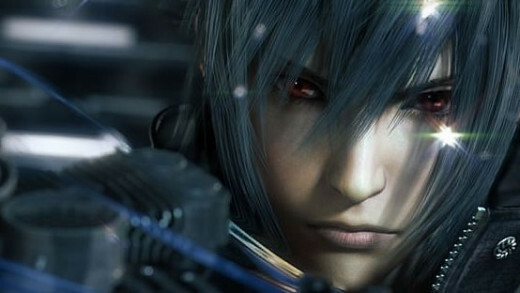 He bashed the game relentlessly and actually referred to it as being "too linear". Flabbergasted, I asked him how much of the game he actually played. His answer was "I quit at the part when you get off the bus and that little robot won't stop talking to you." 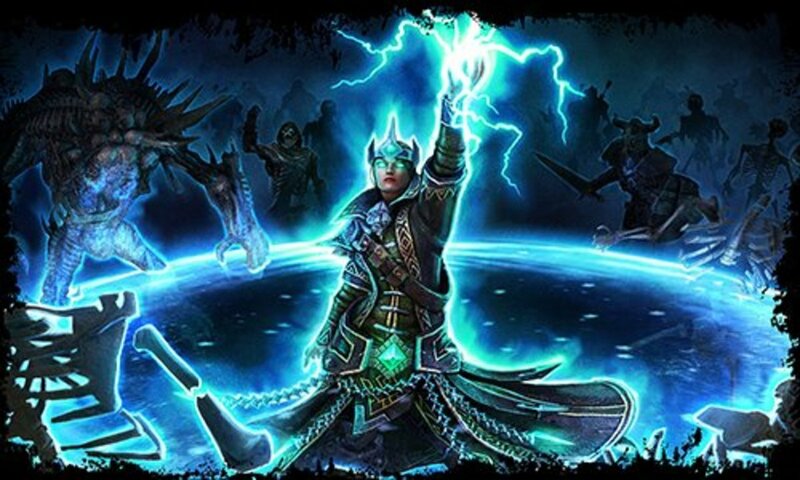 During the PS4 conference, the console box itself was noticeably absent. 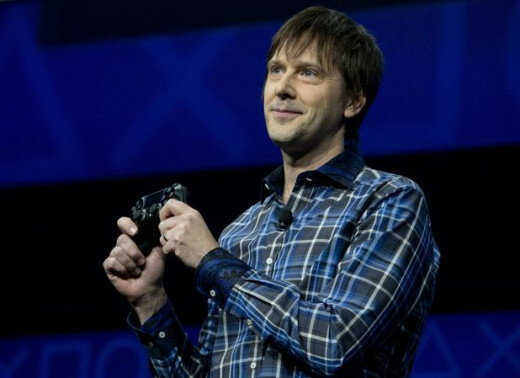 It would have been GREAT if Mark Cerny had been like "So you're all probably wondering what the unit itself looks like. Well then, look no further than the person sitting next to you", revealing that the console was actually the audience in attendance.